WELCOME TO MARK JACOB MUSIC! Mark now resides in the South Central calms of Stewartstown, Pennsylvania. He is still playing as many shows as he can get, with about 450 songs in his library. 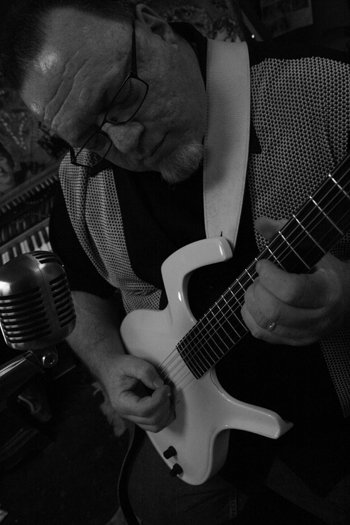 A multi-instrumentalist, Mark is sure to entertain ANY crowd in your venue. © 2014 Mark Jacob Music - All rights reserved.